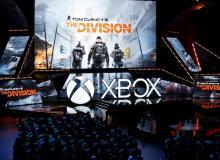 "Tom Clancy's The Division" has officially released for gamers and online trolls have found a new way to cause grievance to other players. 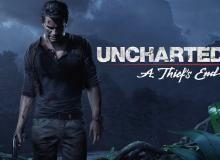 Naughty Dog releases the first episode of "The Making of Uncharted 4: A Thief’s End." Watch the all-new episode here. 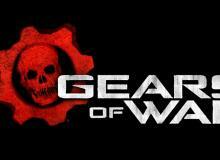 "Dragon Ball Z" and "Spartacus" actors join the Microsoft Studios title "Gears of War 4" for the Xbox One. Microsoft cancels development for "Fable Legends" and "Project Knoxville," plus closes Press Play Studios and possibly Lionhead Studios. 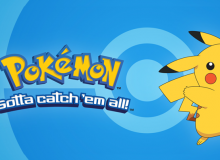 The Pokemon Company and Niantic's mobile title "Pokemon Go" starts field testing in Japan. 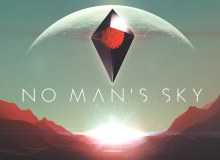 Hello Games epic space exploration title "No Man's Sky" finally has a release date and a Collector's Edition has been revealed. 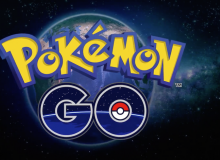 Niantic has canceled its "Pokemon Go" session at this years Game Developer Conference. 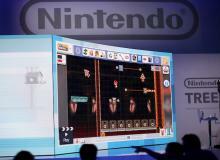 Nintendo has confirmed they will hold another Direct broadcast on March 3. 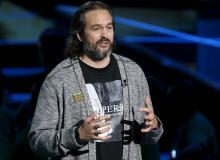 Find out when and where to watch the new stream. 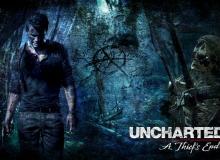 Naughty Dog and Sony have revealed the highly anticipated title "Uncharted 4: A Thief's End" will be delayed until May. 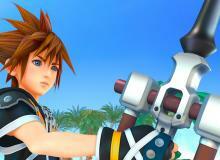 Three new playable characters possibly confirmed for "Kingdom Hearts 3," plus more Disney stages teased. 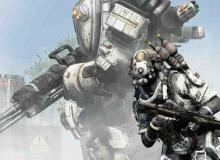 The EA unannounced title "Titanfall 2" has reportedly been advertised at GameStop locations. 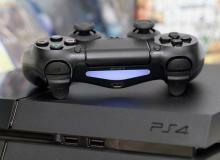 Sony has revealed the PlayStation 4 3.50 update will include game streaming to your PC and Mac computers. Mythical pokémon Celebi is available for download for sixth generation games. 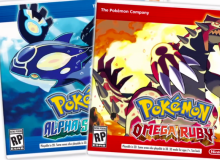 Learn how to get your hands on the pokémon in "X," "Y," "Omega Ruby" and "Alpha Sapphire." 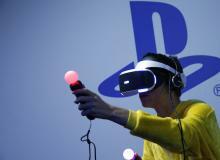 Sony has announced it will hold a press conference for the PlayStation VR headset at the Game Developer Conference in March. 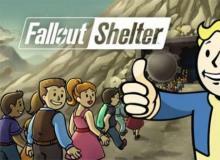 Bethesda's latest "Fallout Shelter" update introduces Crafting to the Android and iOS title.